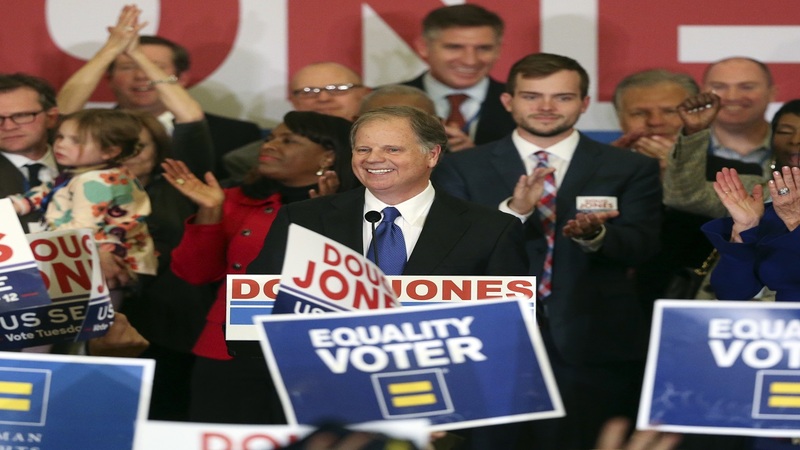 Democrat Doug Jones' historic victory over Republican Roy Moore was declared official Thursday as Alabama election officials certified him the winner of the special Senate election, despite Moore's last-minute lawsuit claiming voter fraud. "As I said on election night, our victory marks a new chapter for our state and the nation," he said. "I will be an independent voice and work to find common ground with my colleagues on both sides of the aisle to get Washington back on track and fight to make our country a better place for all." Jones will be sworn in on Jan. 3, narrowing the GOP's advantage in the U.S. Senate to 51-49. He takes over the seat previously held by Attorney General Jeff Sessions. In a brief meeting Thursday at the Alabama Capitol, the governor, attorney general and secretary of state signed paperwork certifying the final ballot numbers. 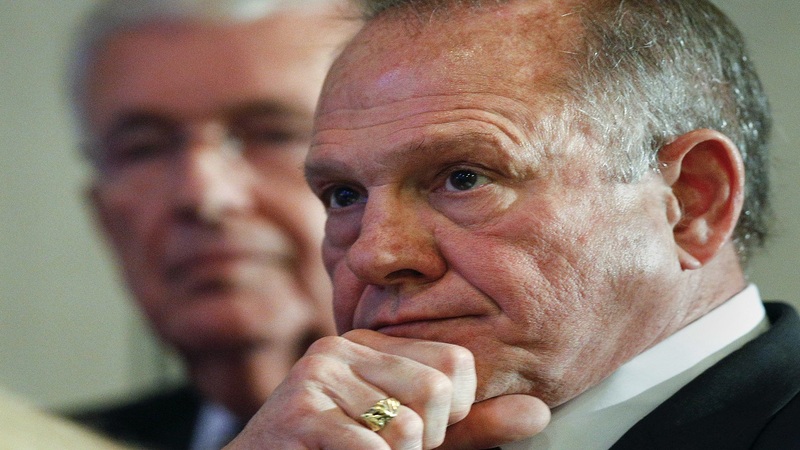 It was a quiet punctuation mark to a tumultuous election marked by the misconduct accusations and Moore's eleventh-hour legal fight. 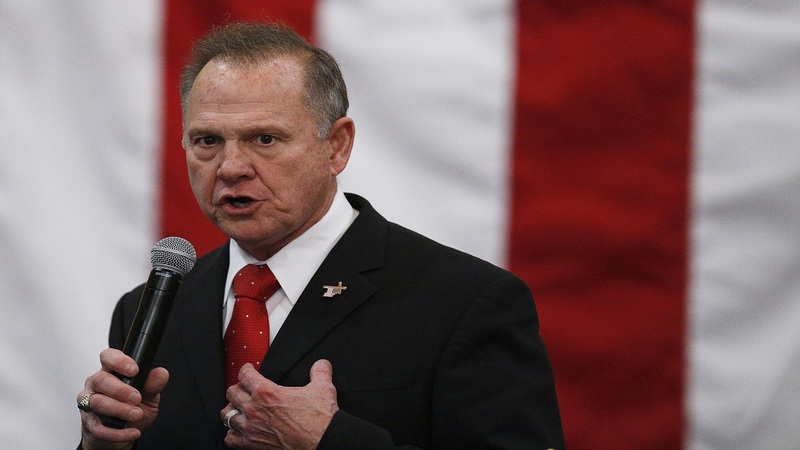 "I have stood for the truth about God and the Constitution for the people of Alabama," he said. 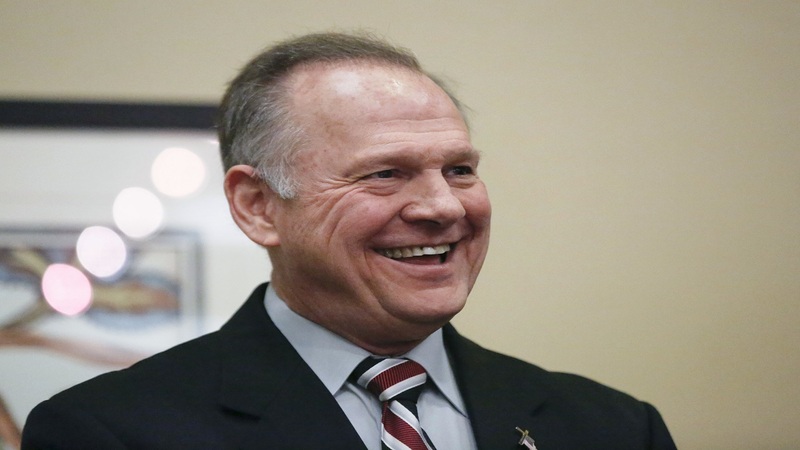 Moore's attorney wrote in the wide-ranging complaint that he believed there were irregularities during the election, including that voters may have been brought in from other states. He attached a statement from a poll worker that she had noticed licenses from Georgia and North Carolina as people signed in to vote. The complaint also noted the higher-than-expected turnout in the race, particularly in Jefferson County. "I can say this. I don't think there is any doubt from the minds of anybody that's in the room that if there was ever a question about whether Alabama conducts honest, fair election safe and secure elections, that question has been eliminated," Merrill said.